The 2013 Chrysler 200 LX looks great from any angle. This stunning sedan is protected by the Black Clear Coat. From every seat, you are surrounded by elegance, world-class design and advanced technology. 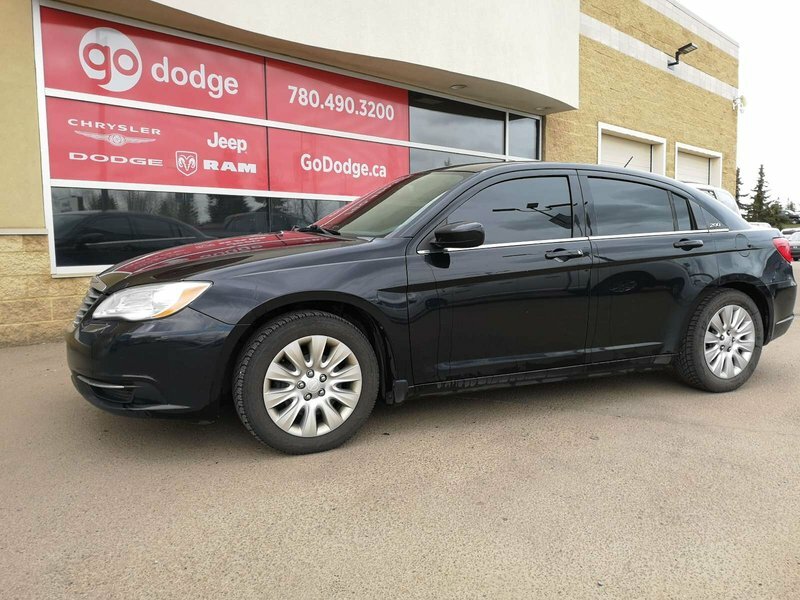 Our Chrysler 200 LX is brought to life courtesy of the 2.4L engine and it is managed by the 4-Speed Automatic Transmission.